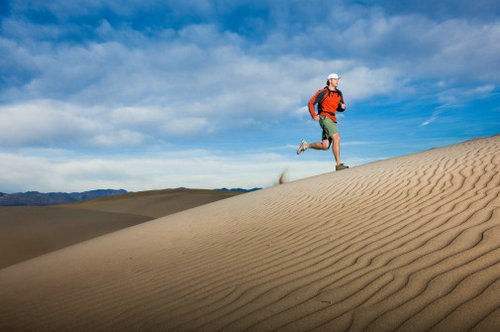 “There is no bad weather, only good clothing.” This famous proverb applies to runners as well. Of course, at the beginning, you can wear cotton training suits and T-shirts first. 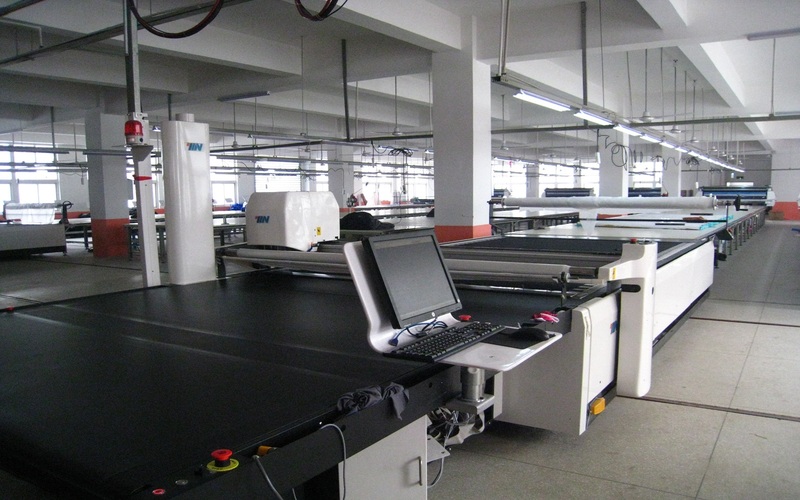 But in the past few years, sportswear fabrics have developed even more than sports shoes. Good quality functional sportswear not only makes year-round training possible, it also improves the safety, fun and comfort of running, and reduces the incidence of injuries. When choosing pants, vests and tops, don't choose too loose styles. Many people wear long cotton jackets or loose breeches that are fashionable but not suitable for sports. At the beginning of running, many people still want to continue to use shoulder pads. But on the one hand, the rubbing of the underwear will hinder the running - so you can't swing your arms against the body while running, and the trousers will rub against each other. On the other hand, running like this will speed up your weight loss. Those who believe in themselves will immediately choose more tailored clothes and elastic pants to ensure that they do not drag the water during exercise. 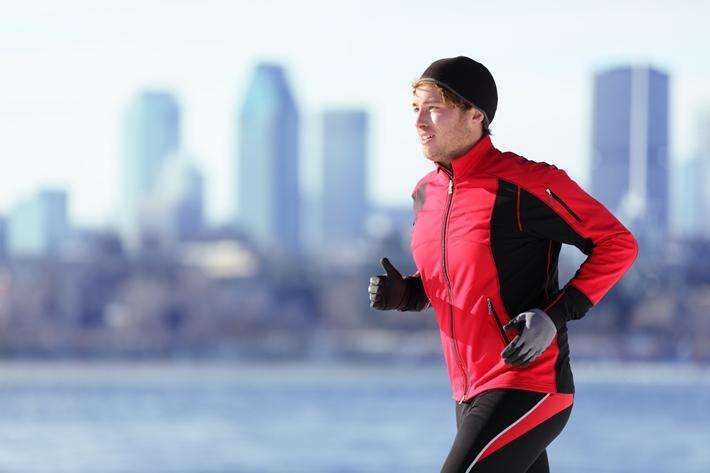 Don't wear too warm, because at the latest, after 10 minutes of exercise, your body temperature will rise. If you wear too much, you have to take off your clothes and tie them to your hips, which hinders the movement of your arms. Your dress should be suitable for running training, not for standing. Even when running a marathon, many contestants wore too thick. When the weather was hot, many runners who were running fast wore sleeveless tights and mesh shirts. The armpits of shirts and tights should not be cut too narrow, otherwise it will easily scratch the skin. When the weather is hot, if there is more sweat, there may be skin abrasions in the middle of the thigh. As it sweats, the salt remaining on the body surface rubs against the skin surface. In fact, this will rub the skin during the run, and Vaseline can avoid the worst results. In order to avoid these unpleasant situations, you should try several new sportswear before the game to make it more fit. It should be noted that gloves, hats and care belts made of functional materials can also function well when the weather is cold or snowy. Lose at least 40% of your body's heat on your head and neck! So the right style is very important, and choosing functional sportswear is also a part of it.